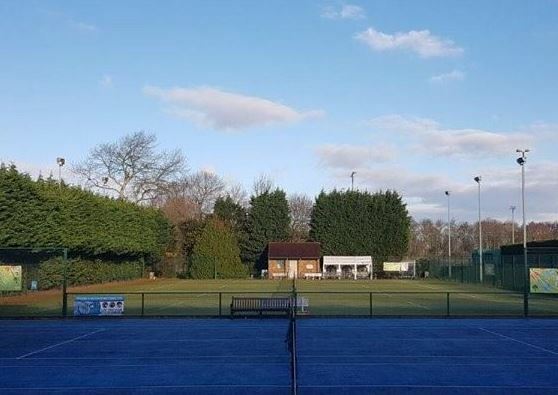 Milton Keynes Tennis Club is a lovely 6 court tennis club situated in the heart of Milton Keynes. With a growing membership and thriving coaching programme. 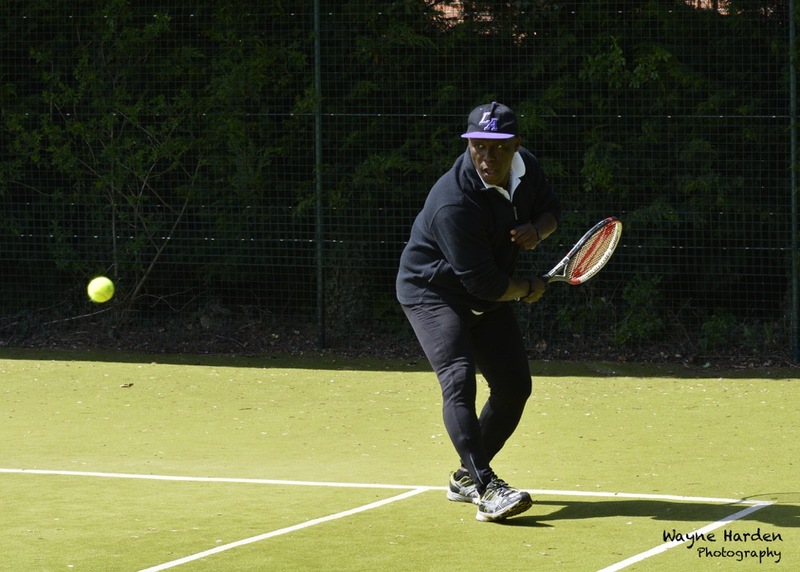 MKTC is the premier place to play and learn tennis within Milton Keynes. 2 newly resurfaced TigerTurf courts. A clubhouse with toilet facilities, seating and a kitchenette. Viewing areas to sit and enjoy watching matches. A paved patio and marquee to be enjoyed in the summer months. 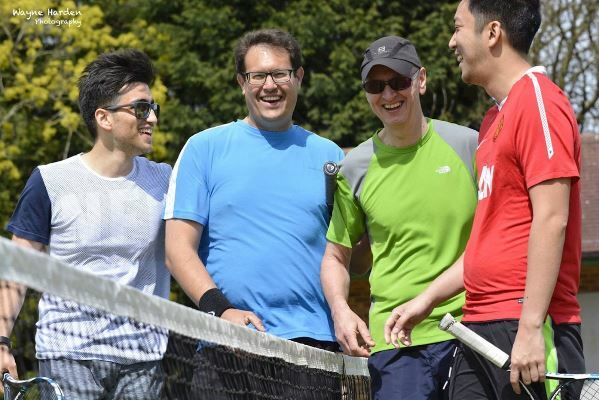 Regular social tennis sessions 5 days a week. May Day American Doubles social, with Wimbledon Ballot! We offer a wide variety of membership options to cater for everybody. 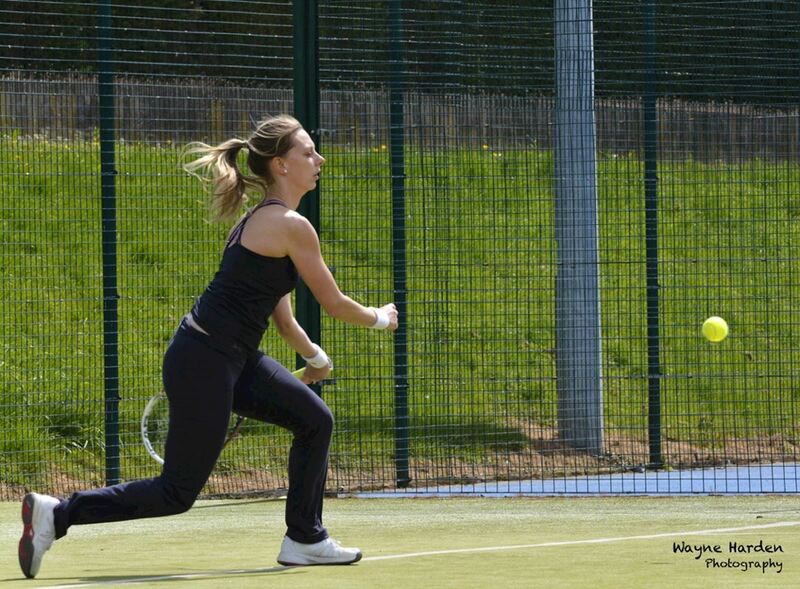 All our memberships allow you access to booking coaching courses, social sessions, use of the courts, social events and much more! Please look on our membership page to find all the information you need on all the individual memberships we offer. Our membership year runs from April 1st to March 31st each year so our prices are adjusted twice a year in September and January to make them relevant for the number of months remaining in our membership year.